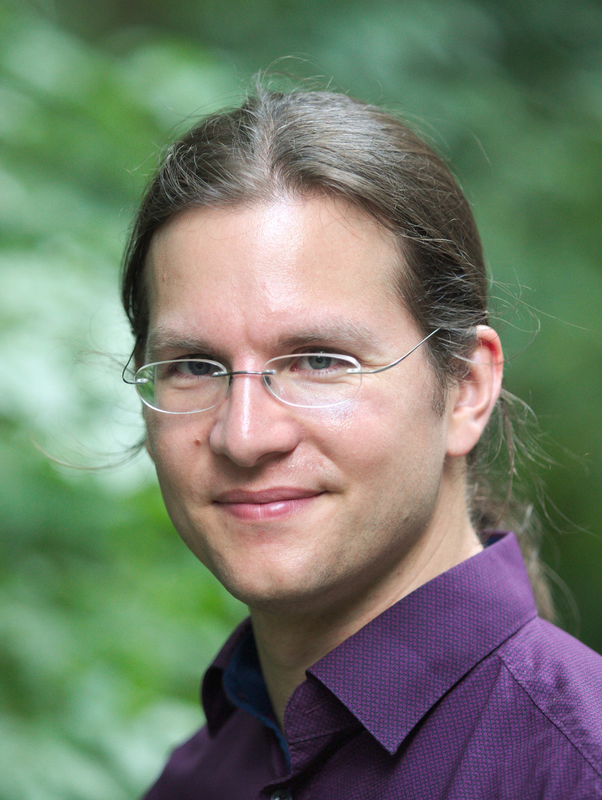 Christian Amsüss is active in Free Software communities since 2005, and develops with embedded devices and their networks since 2011. His objective is to help paving a way towards a Web of Things in which interoperability can be expected, the user is in control, and which is secure by default. The CoAP protocol that allows building REST applications across the IoT has been implemented in RIOT since it was specified — but RFC7252 is not the end of the Web of Things development, but its beginning. The Resource Directory for discovery beyond the multicast, the CBOR link format, SenML, end-to-end security with OSCORE and and CoAP over WebSockets are currently approaching final specification or were published recently. This talk gives an introduction to the Resource Directory and OSCORE, and briefly touches on other recent and ongoing developments around the CoAP protocol.